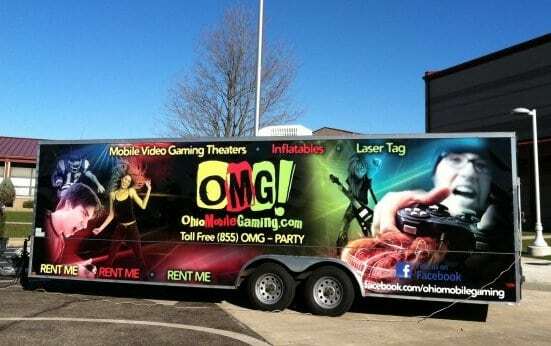 It’s a gamer’s dream truck! Our Mobile Video Game Theater now includes PS4’s Virtual Reality ! There is an outdoor TV and gaming station, new 3000w sound system inside and out, upgraded our lighting and a full photo booth inside! 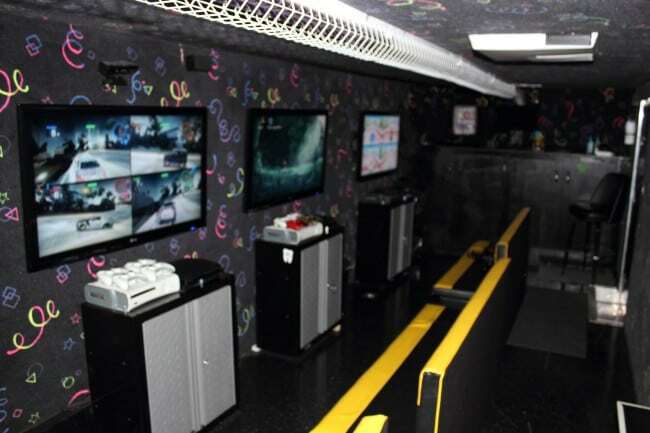 The truck accommodates up to 20 people at a time and features the Xbox One, Xbox 360 and Nintendo Wii. Free vector art via Vecteezy!